1986 to capitalize on a wide range of capabilities, providing turnkey services. The EPC delivery method was instituted in order to provide the customer with a single source for all electrical substation related projects. 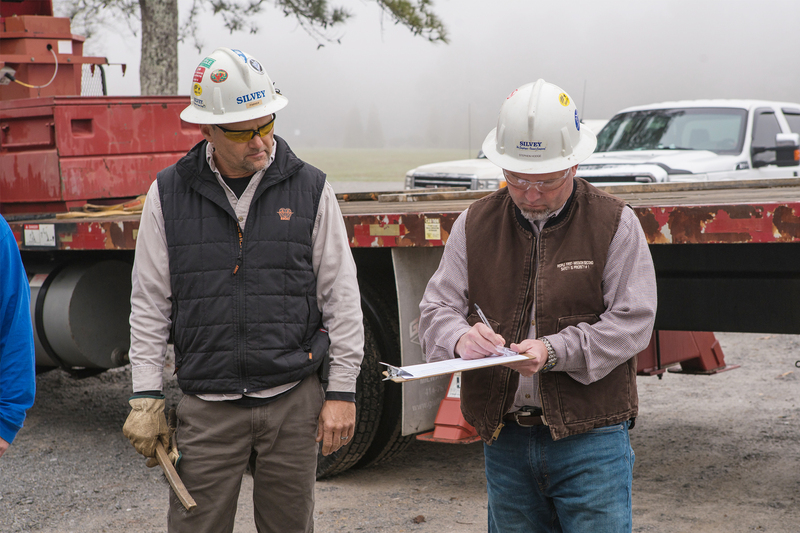 When working with the EPC division, your project is supported by a team of professionals who are experienced in all phases of a substation project and other related areas. 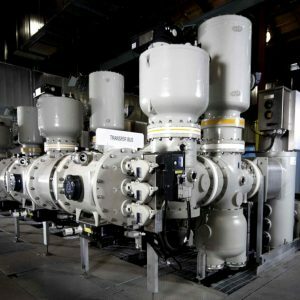 EPC’s experience and proficiency comprise the industrial and utility markets, renewable energy, and Gas Insulated Switchgear (GIS). Our services include cost estimating, civil & electrical design, utility coordination, electrical & civil permitting, equipment & material procurement, site preparation, construction, testing, commissioning and training. EPC division believes in the single source approach as it provides the customer with the most cost effective means to meeting its needs both efficiently and on time. 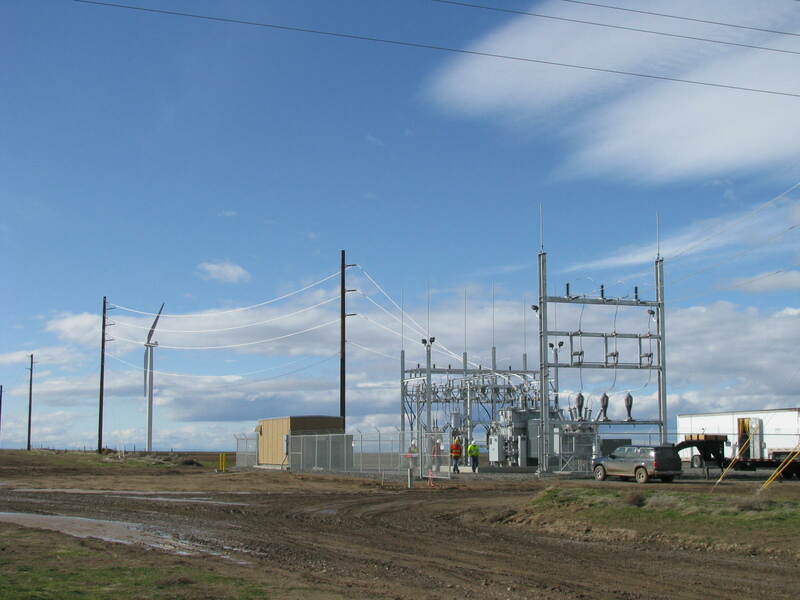 These substations are constructed in open air and use the properties of ambient air for insulation to ground. We have successfully completed hundreds of AIS and easily adapt to customer preferences. Whether it be a simple radial feed, a ring bus or a breaker and one-half arrangement, we have the experience and expertise to get the job done. Our experience covers a wide range of primary voltages, up to 500kV. GIS uses the gas sulfur hexafluoride (SF6) for insulation. Increased growth in cities and urban areas, availability of land, aesthetics and environmental restrictions have increased the demand for low profile and compact GIS substations. GIS projects are a proven part of our company background and we provide complete turnkey services in GIS substation construction. 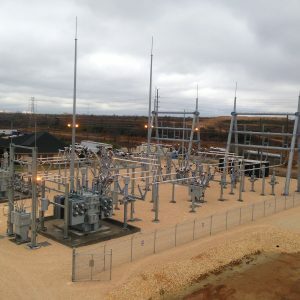 The advantages of GIS substations include low area requirements, environmental adaptability, safety margins, high reliability and long term maintenance intervals.